A reliable and stylish sedan might not be that easy to come by, but you can always count on the 2016 Kia Forte to give you just what you are looking for. This stylish sedan has a sleek exterior and spacious interior that many drivers dream of. If you are interested in learning more about the 2016 Forte, then speak to any one of our sales team members here at Cumberland Kia. We are determined to serve drivers in Lebanon, Crossville, Mcminville, Franklin, and Chattanooga. Even if you are not necessarily on a budget when it comes to purchasing your next car, there is no doubt that price will play some type of role in your decision. 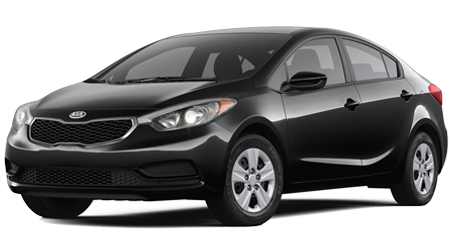 If you choose the 2016 Kia Forte, you can save a huge chunk of change. The starting MSRP of the 2016 Forte is $15,990 while the Honda Civic has a starting MSRP of $18,640. If having a good warranty is at the top of your list, then you are definitely going to want to go with the Kia Forte. When you choose the Kia Forte, you are covered by a 10-year/100,000-mile limited powertrain warranty. 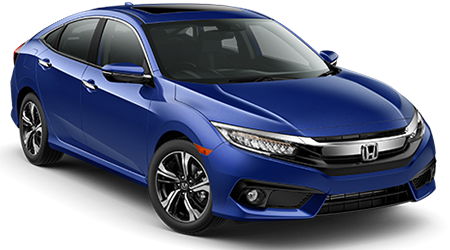 The same cannot be said about the Honda Civic, which will only give you 5-Year/60,000-Mile Limited Powertrain Warranty in comparison.